Home to the American River and the Sacramento River, Sacramento draws tourists from all over the world for its adventurous kayaking, rafting, and boating. In fact, the world’s oldest triathlon takes place in the capital city every year, but instead of running, biking, and swimming, it features running, biking, and kayaking. What’s the best thing about all the outdoor activity that surrounds California’s capital city? The climate complements it! Sacramento boasts a pleasant climate with a majority of the year under sunny conditions. And, while the temperature drops every now and again, the city can count on one hand how many times it has seen snow in the past century. Know what’s even more complementary? Sacramento, and California as a whole, can be classified as one of the most environmentally-friendly places in the nation. With an active engagement in the green economy and a sunny climate, Sactown has become a leader in the thriving solar market. How sunny is Sacramento? Bring your sunglasses! Sacramento averages 5.5 peak sun hours per day, with 269 sunny days per year. That’s 1,480 sun hours per day that you can use to generate solar energy. California has over 4 million homes powered by solar energy and 13.55% of the state’s electricity comes from solar energy. 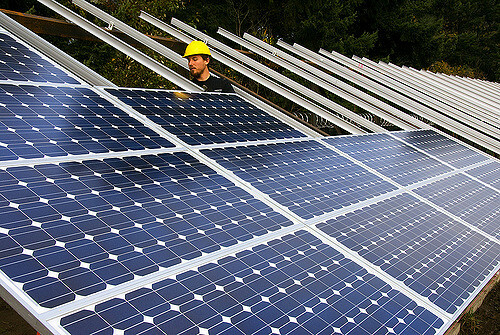 In fact, California has been rated as the United States #1 producer and leader in solar energy generation. If you call Sacramento home, why not join the pack for some significant cost savings and a significant decrease in your carbon footprint. What’s The Cost and How Much Will I Save? When it comes to solar energy and discussion of solar panel installations, some of the most common questions are about cost. What does a solar energy system cost to install and how much money in savings will I get per month or year? In Sacramento, the average cost to install a 5kW solar system (the most common size to power your standard home) will set you back about $19,000. And while the price tag is not cheap by any means, this average price is lower than a lot of places throughout the country. And, considering the price will drop significantly once you start to apply the generous federal, state, and local incentives that are available for solar customers, it’s even better reason to really consider going solar. 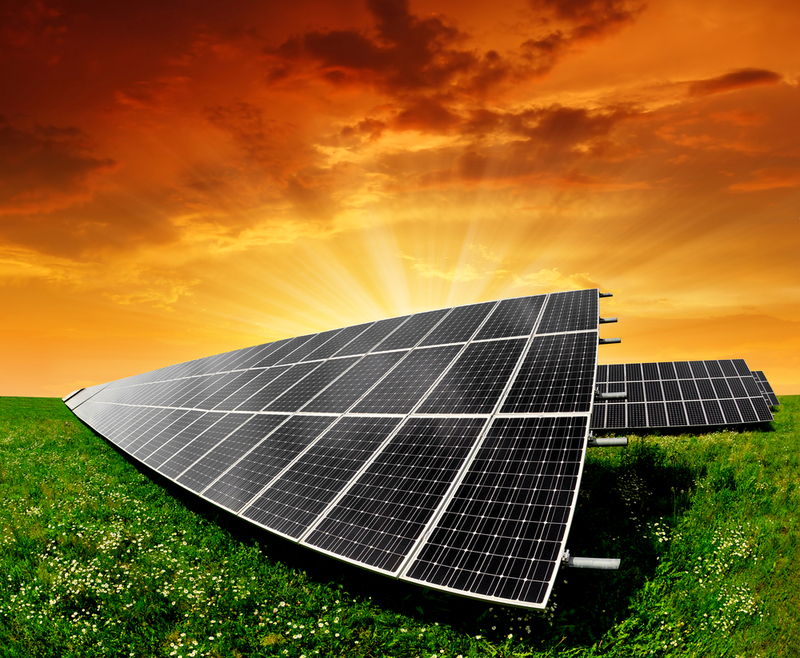 The price of solar energy, in general, has dropped significantly in recent years. Over the past ten years, there has been about a 50% drop in solar panels, and solar energy prices are projected to drop even further in the near future. This is excellent news for consumers and for the environment. And while you’re thinking about that $19,000 price tag – consider other investments you make around the same price. A car for instance. Will you get back what you paid for in and also thousands of dollars more in pure profit – over the life of the vehicle? Probably not. Cars depreciate in value and you won’t recoup what you spent. The same is not true for solar energy systems. These solar systems have an average lifespan of 25+ years. And the estimated total for the pure profit you’ll generate from your system averages about $39,000. That’s right – you’ll pocket nearly $40,000 from installing a solar energy system that will pay for itself within 9 years after installation. What would you get if you stayed with your utility company and continued to receive energy from the grid? 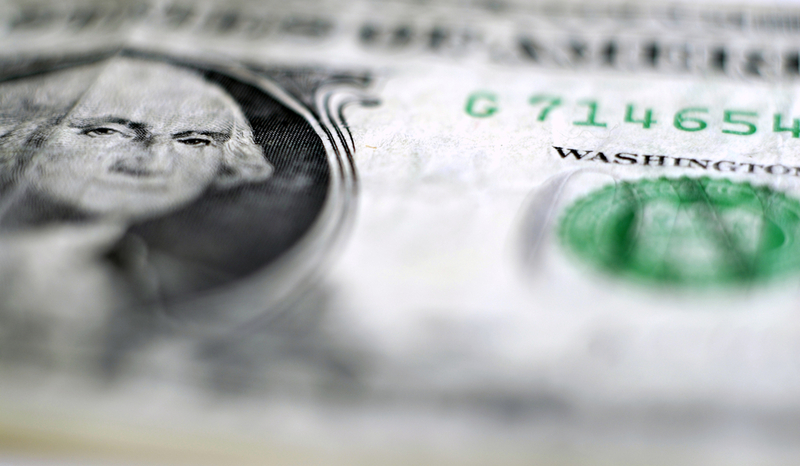 Continued price increases and out-of-pocket expenses. Estimates suggest that in the first year alone, your total savings from installing a solar energy system in your home in Sacramento will be about $1,334. That’s $111 in savings per month! If you’re still worried about the price (even though it’ll drop in almost half by the time the tax incentives and solar rebates are applied), you can always check out solar loans, solar leases, or take out an equity line to help with the payments. If you do decide to go solar, these tax breaks and money saving options can be discussed with your solar installer. Go Solar California is a great resource to learn about different financing options before you enter into an agreement with a solar installer. So, the average price to install a 5kW solar energy system at your home is $19,000. What if I told you you could shave $5,700 right off the top of the sticker price? That’s what happens when you apply the generous federal solar tax credit to the equation. Originally expiring in December of 2016, the credit was extended until December 31, 2019 because of its popularity and the drive to push people to go solar. What the legislation states is that solar customers can take 30% off the entire cost of the system, including installation, as long as the solar system is up and running by the end of 2019. At the state level, California is a leader in environmentally-friendly legislation. First off, California offers a property tax exemption – which means that you won’t have to pay taxes on the additional increase in your home’s value because of the installation of solar panels. 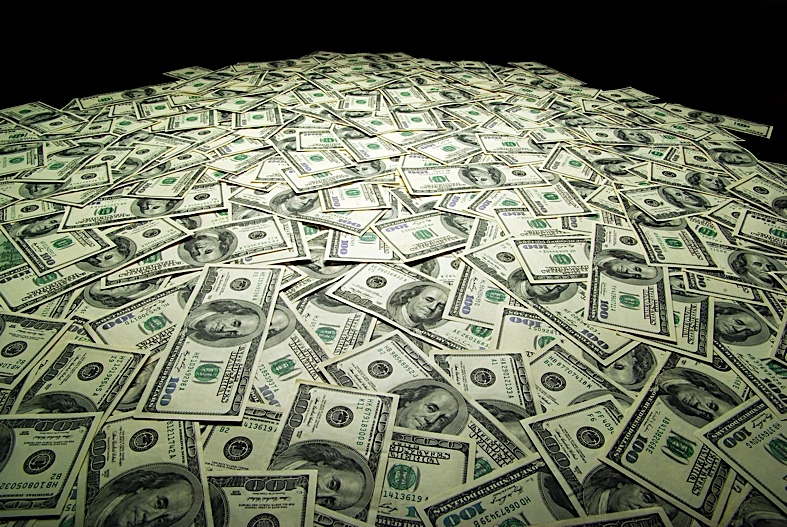 The California Solar Initiative (CSI) provides significant rebates based on the size and performance of your system. Though, the amount you’ll generate in savings is dependent on the current incentives and tariffs in your area. At the local level, Sacramento continues to be a leader in the solar world. And it’s a good thing too considering the price of electricity in Sacramento is one of the highest in the nation – almost 30% higher than other states. In fact, SMUD prices start high and only get incredibly higher. 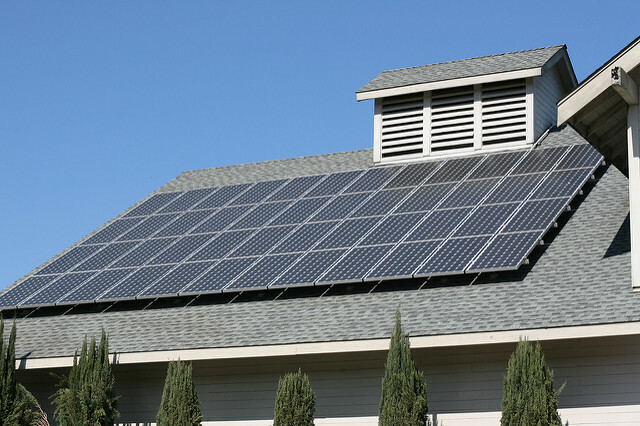 The good news is that SMUD provides an immediate rebate of $500 once you decide to install your solar system. Check out the Database of State Incentives for Renewables and Efficiency to get an in-depth look at all the legislation and benefits in the Sacramento area that will apply to you under law. If you’re ready to go solar in Sacramento, here’s a list of some of the top-rated companies on Yelp. The key is to shop around, get multiple quotes, and see who can provide you with what you need in solar installation. Offering residential, commercial, and agricultural solar energy services, Solar Harmonics provides consultation on custom fit solar systems. They'll take the time to sit down with you to assess your needs and budget and will then custom design a system to meet those needs. And, they'll show you why purchasing solar (not leasing) is the best option for your family. As a local, woman-owned company, Capital City Solar takes care of all of your solar needs, from initial consultation through final inspection and monitoring of your newly installed solar energy system. The company focuses on custom fits suited to your energy needs, offering no pressure, honest sales initiatives. 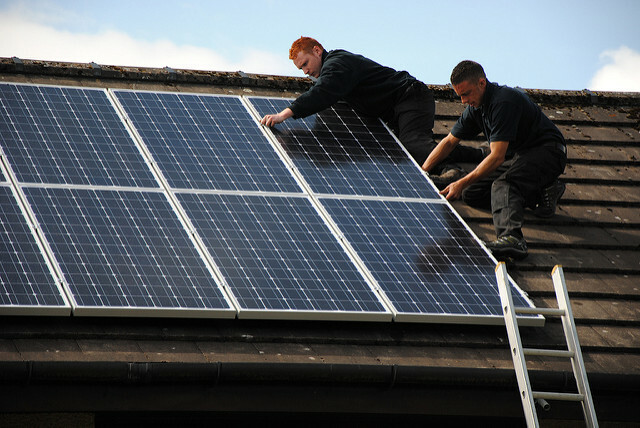 Capital City Solar only employs licensed and certified professionals. Serving Northern California since 1981, Steiner's Solar Service focuses on excellent customer service at affordable prices. They specialize in the installation of solar electric systems, solar hot water systems, and pool solar systems. Located in Loomis, CA, Magic Sun Solar is dedicated to installing solar energy systems well and installing them quickly. They offer a 30-day guaranteed installation plan and never hire subcontractors. All Magic Sun Solar employees are fully licensed, bonded, and insured.